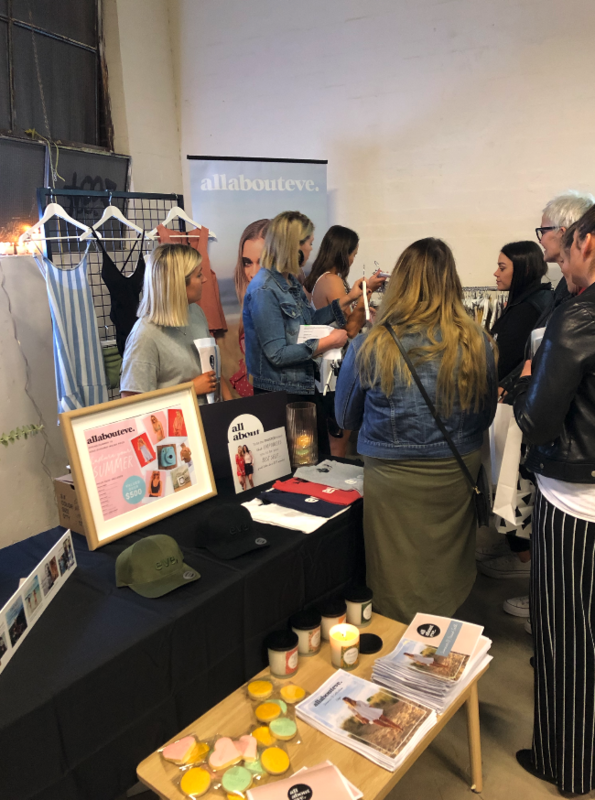 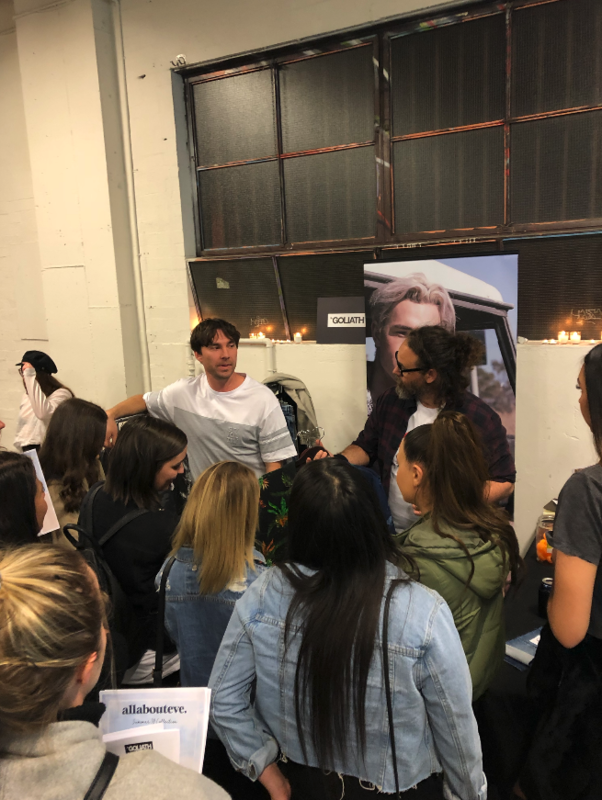 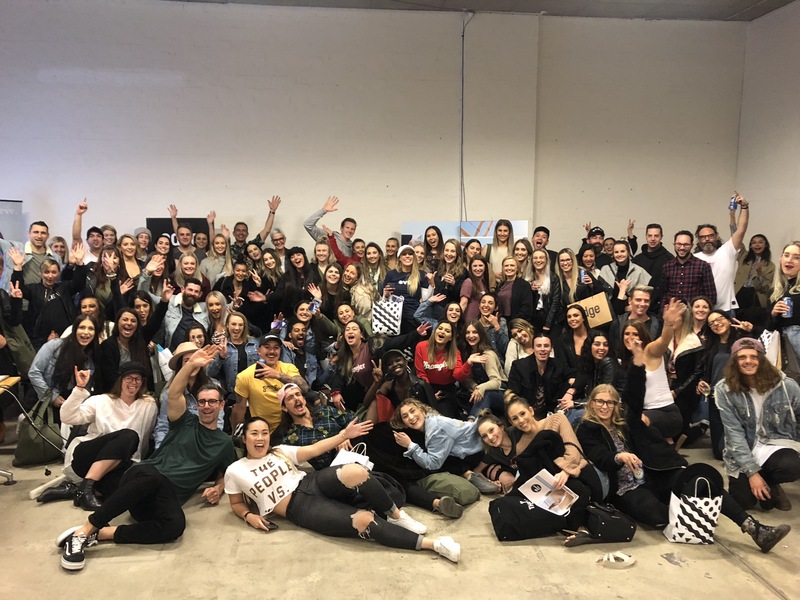 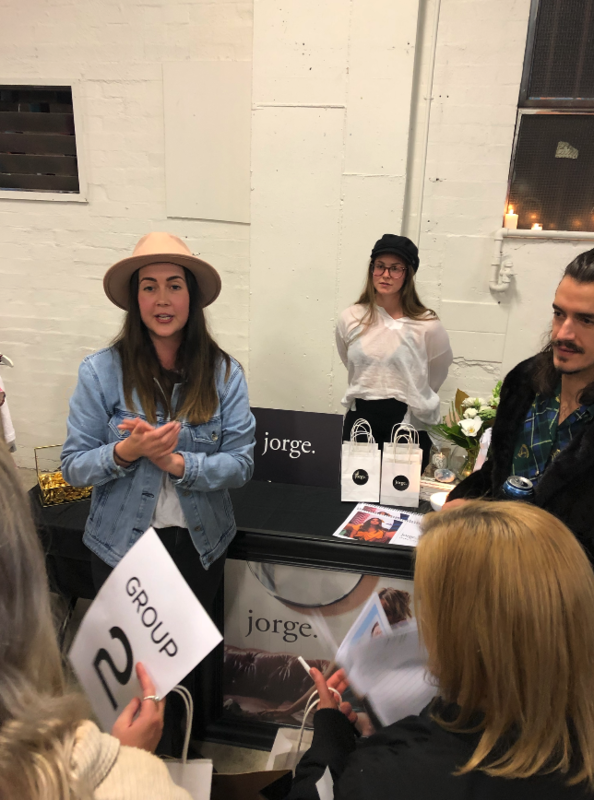 In August 2018, we invited our national store managers and support crew to a decked out warehouse space in Collingwood to celebrate the Summer 18 campaign launch for Edge Clothing. 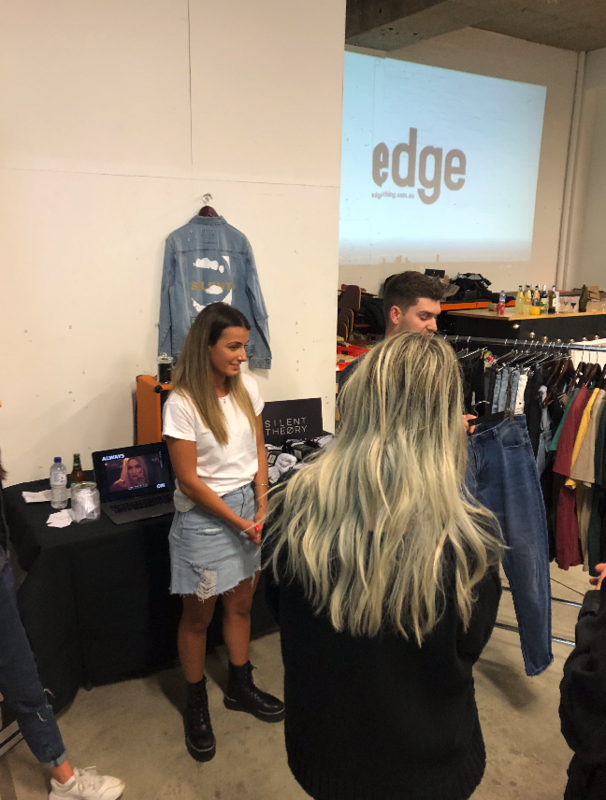 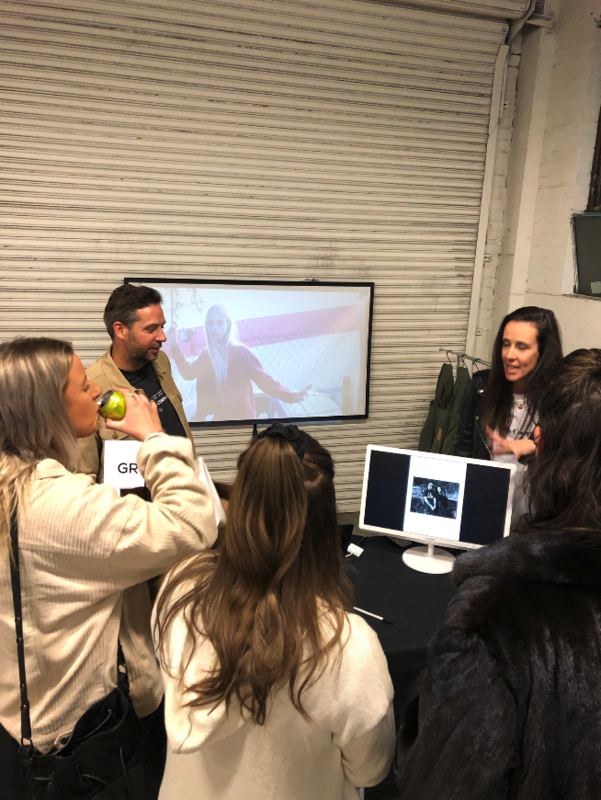 In addition to seeing the campaign before it landed in store, our team had the chance to learn first hand from the designers and sales team of our brands. 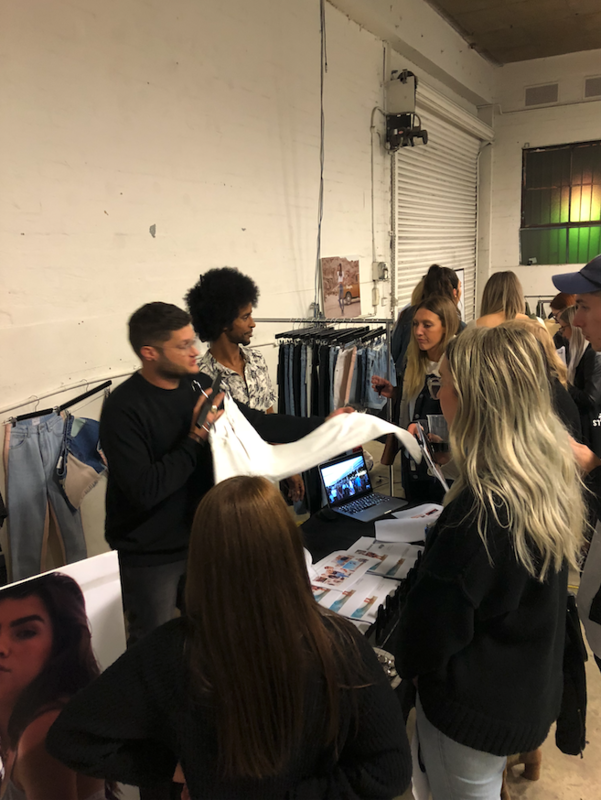 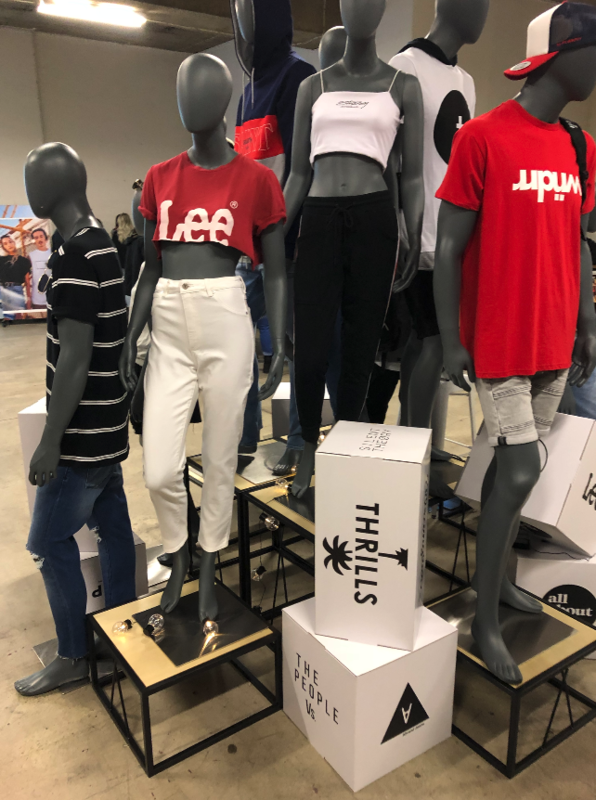 The brands discussed incoming styles, brand information as well as running some games with giveaways. 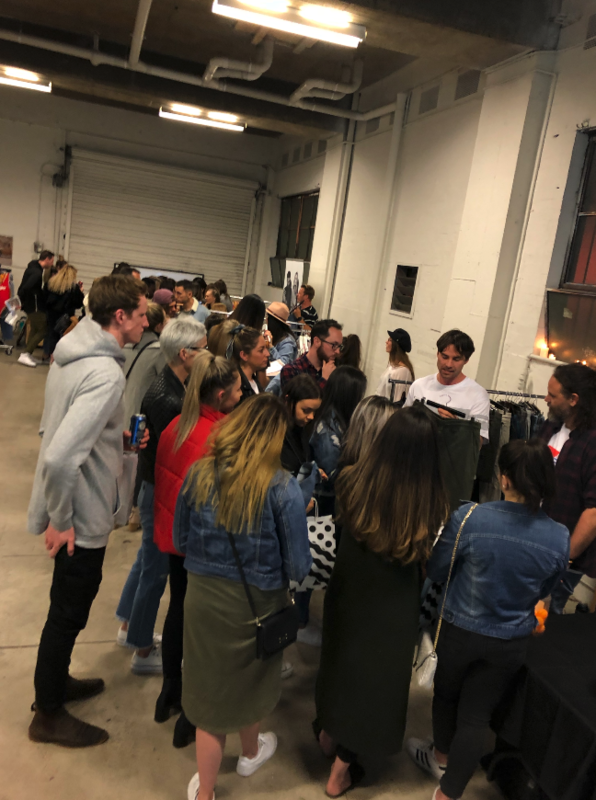 A huge thanks to our internal and external brands who participated in the evening.